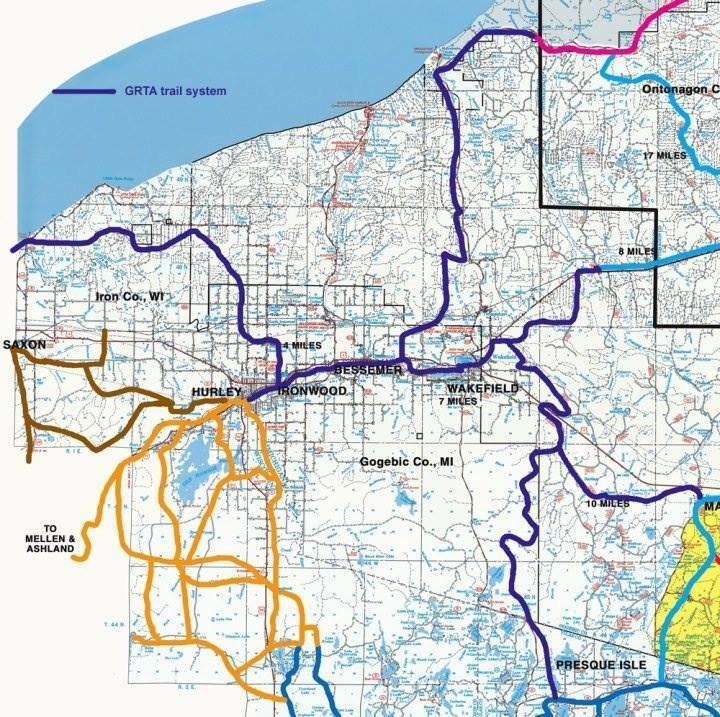 Mission: Safely and efficiently groom, maintain, and promote 112 miles of snowmobile trails for the Gogebic County and the Western UP. The Western UP SnowShakers is a grooming club dedicated to creating a safe, enjoyable trail riding experience for residents & tourists in the Western UP. Gogebic Range Trail Authority D.B.A. Western U.P. 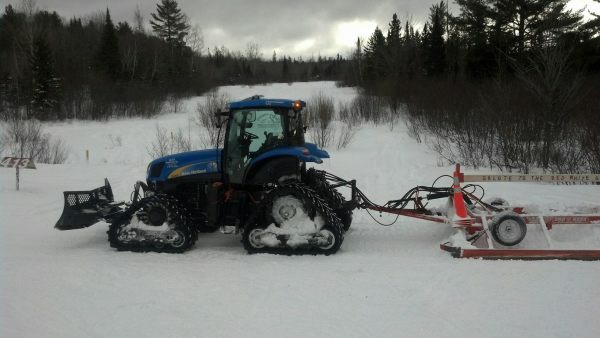 SnowShakers is a club created through the Michigan DNR's grooming grant fund to groom and maintain our snowmobile trails for the Gogebic County. The club, also known as WUPSS, works with the neighboring clubs, sponsors, landowners, along with our community to groom, sign & maintain over 112 miles of trails in the Western end of Gogebic County to the requirements of the Michigan DNR. Snowmobile season in Michigan runs from Dec 1 - Mar 31. Off season, we strive towards improving the trail system to ensure both safety and accessibility to the public. 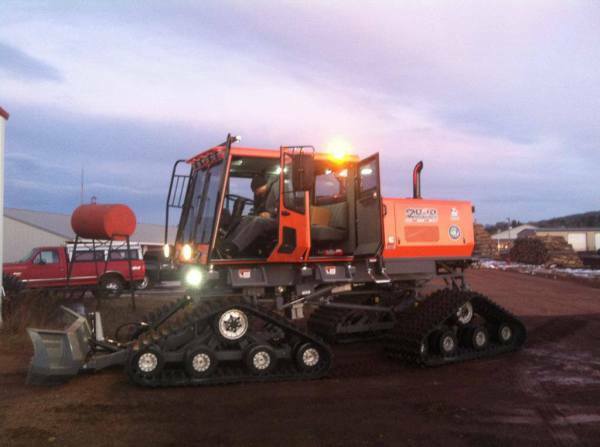 In season, we're dedicated to providing an enjoyable and safe experience for all snowmobile enthusiasts through our grooming program! 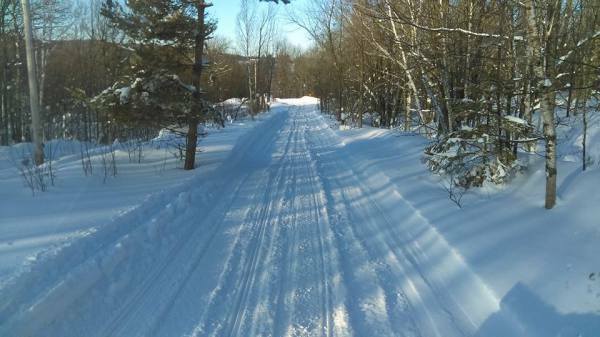 On behalf of the communities of Ironwood, Bessemer, Wakefield, Ramsay, and Marenisco, we welcome you for your next snowmobile adventure on our picturesque trail system. Check out our commercial members who can help make your adventure even better. Interested in becoming a private or commerical member? Get all the information HERE !